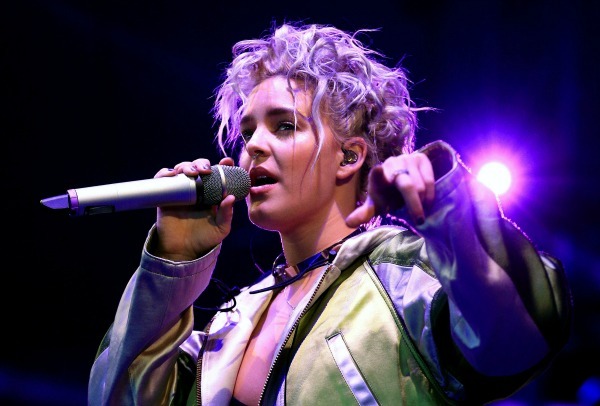 Known for her 90s throwback mini buns, ‘Do It Right’ singer Anne-Marie brought another strong hair look for Parklife. Having swapped her ashy blonde for this gorgeous pastel hue, she opted for cute, disheveled curls. 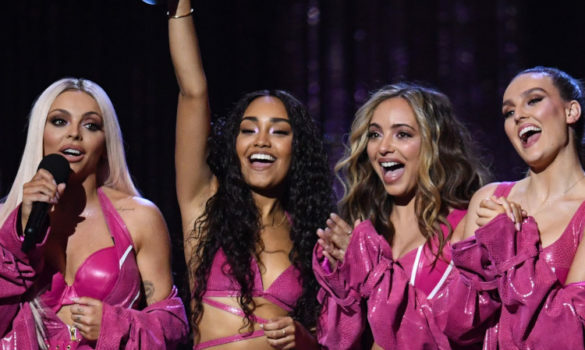 And the best thing about this undone style? There are no worries about the rain messing it up. 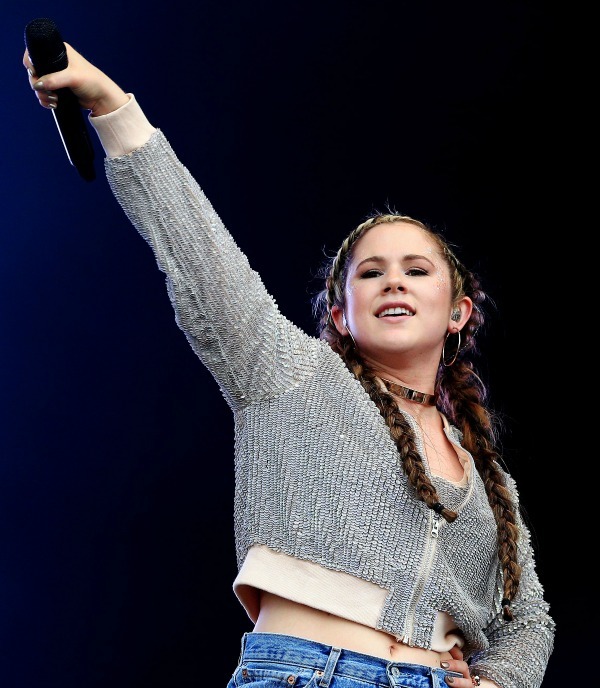 Braids are one of the must-haves for 2016’s festival season, and Katy B’s Heidi-esque pigtails are the perfect low-maintenance, high-style version. Want something a little more edgy? 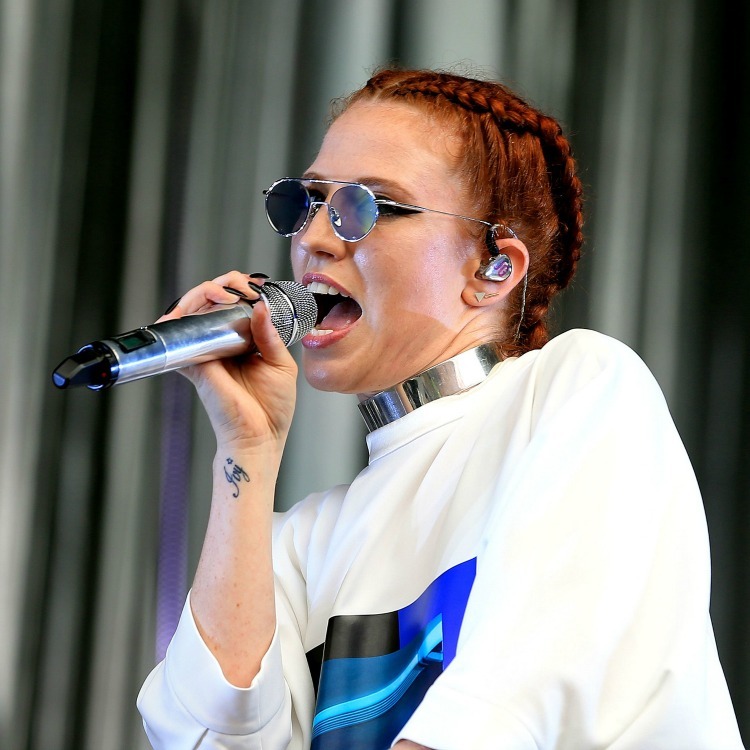 Jess Glynne’s box braids, pictured above, are giving us serious hair envy. 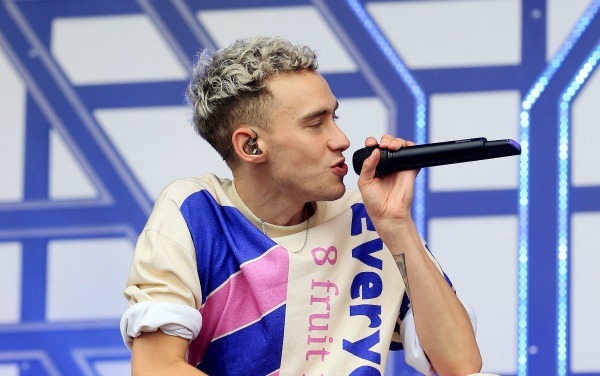 With his bleached, cropped curls, Years and Years’ Olly gets our vote for the best male hair this weekend (even if we are less convinced on the outfit). 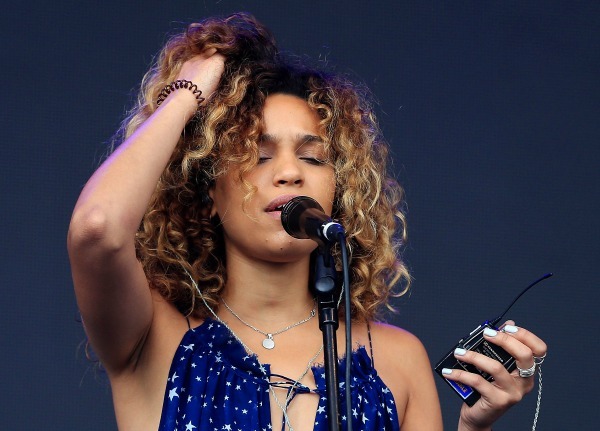 This festival season, hair is all about the lived-in, undone look. 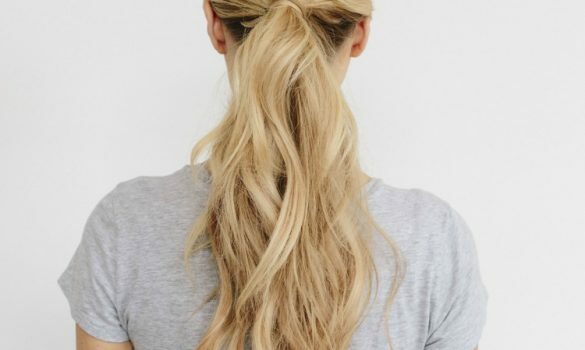 If you don’t have naturally gorgeous curls like Izzy, then you can get the look yourself by plaiting hair the night before and adding some salt spray for tousled texture. 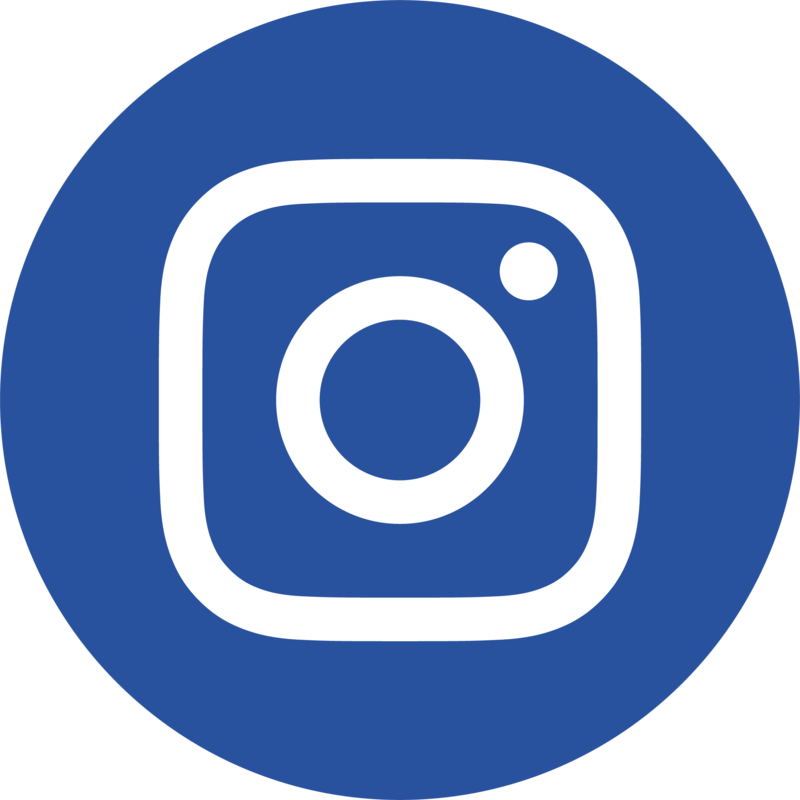 For more celeb looks and hair tips, why not sign up to our Newsletter?